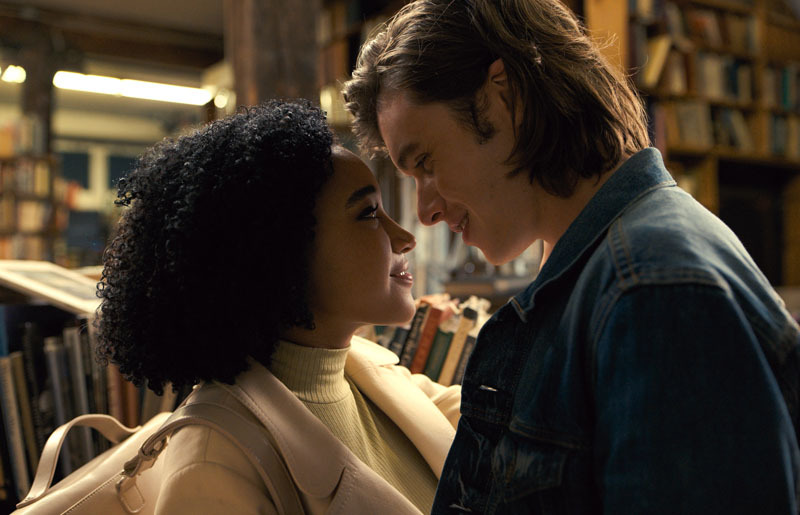 Warner Bros. Pictures and Metro-Goldwyn-Mayer Pictures have revealed the first trailer for Everything, Everything, based on the best-selling book by Nicola Yun, and starring Amandla Stenberg (The Hunger Games) and Nick Robinson (Jurassic World). 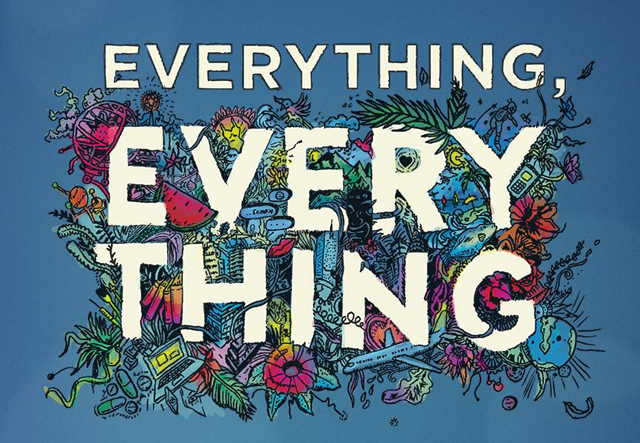 Check out the Everything, Everything trailer below! Directed by Stella Meghie (Jean of the Joneses) from a screenplay by J. Mills Goodloe (The Age of Adaline), Everything, Everything will be released on May 19, 2017. The film also stars Ana de la Reguera (Sun Belt Express) and Anika Noni Rose (Dreamgirls).